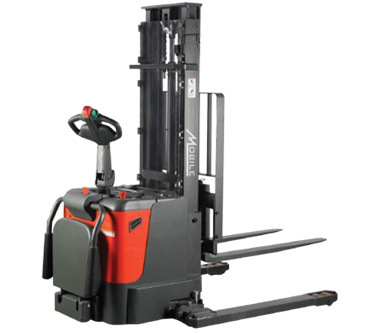 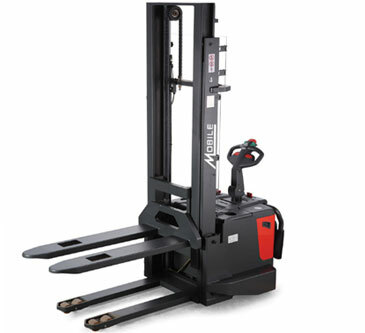 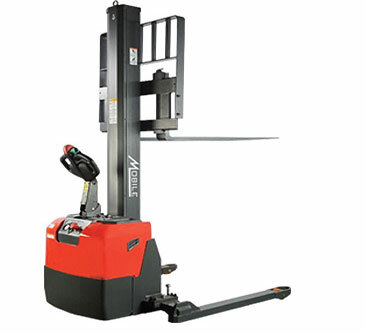 LLS22N Low Lift Stacker - MOBILE INDUSTRIES INC. :: Material Handling Tranport, Lift and Warehouse Equipment. 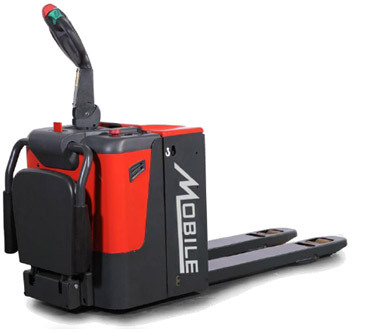 The ECO LLS self-propelled stacker is designed to handle a wide variety of heavy-duty applications. 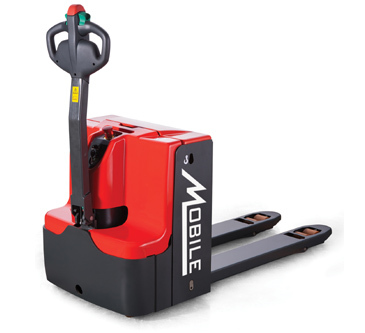 With its small size and versatility, the LLS is perfect for loading and unloading trucks in facilities that do not have loading docks.